Boxes are shipped on the 16th of every month. Last date for orders will be taken on the 15th of every month. First month is free, following this it is £10.95 plus £2.95 delivery fee. 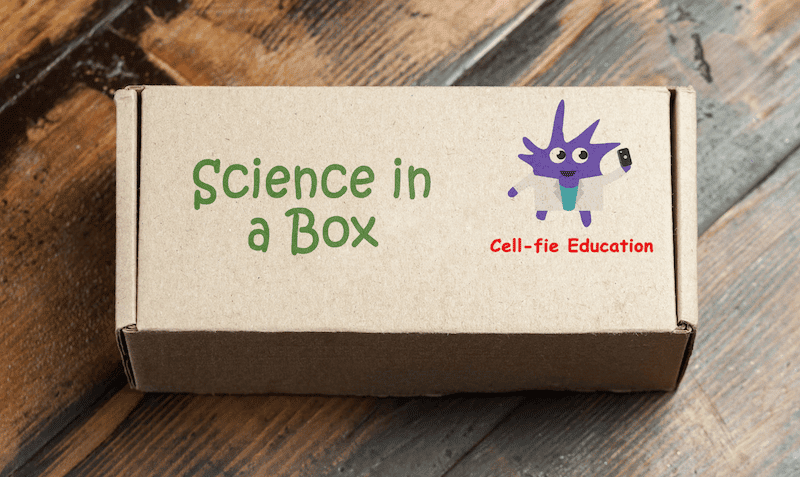 How would you rate Science in a Box ?